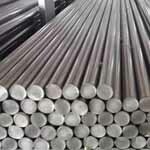 Manufacturers, Suppliers and Exporters of Hasteloy Round Bar, Hasteloy Bars, Hasteloy Alloy Round Bar. 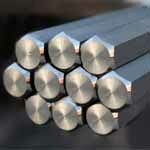 Buy Hasteloy Bright Bar in India. 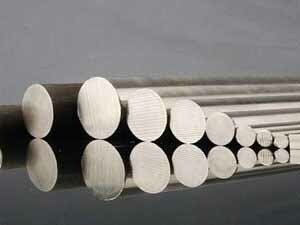 Hastelloy Bright Bar, Hastelloy Bar, ASTM B574 Hastelloy Round Bars, Hastelloy Round Bar, Hastelloy Alloy Rods Suppliers and Dealer in Mumbai, India. 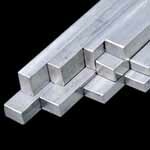 Suppliers of ASTM B574 Hastelloy Hex Bar, Hastelloy Alloy Forged Bars Exporter, Hastelloy Alloy Square Bar, Hastelloy Round Bars Manufacturer in India. Ganpat Industrial Corporation offers an extensive collection of Hastelloy Alloy Round Bars, which are made by our specialists who make use of quality – sanctioned material in the industrial process. 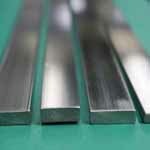 We also offer these Hastelloy Square Bars at best possible rates. Our Hastelloy Flat Bars as well has some of the finest features to provide such as high tensile potency, sturdy construction, precise dimensions, and so on. Fulfilling with the customer specific necessities, these Hastelloy Threaded Bars are obtainable in host of provisions at market leading rates. We also offer these products in different grades such as Hastelloy Round Bars, Hastelloy Round Bars, Hastelloy Round Bars, Hastelloy Round Bars, and Hastelloy Round Bars. Meanwhile, this Hastelloy Hollow Bars is also being offered in customized sizes and shapes to our customers. One of the most corrosion – resistant alloys, these Hastelloy Hexagonal Bars is exceptional in high – stress applications and in environments prone to repeated thermal shock. This Hastelloy Triangular Bars as well offers optimum resistance to environments where reducing and oxidizing conditions are encountered in process streams. Welding of our Hastelloy Bars can be done by gas tungsten – arc, gas metal – arc and shielded metal – arc processes. 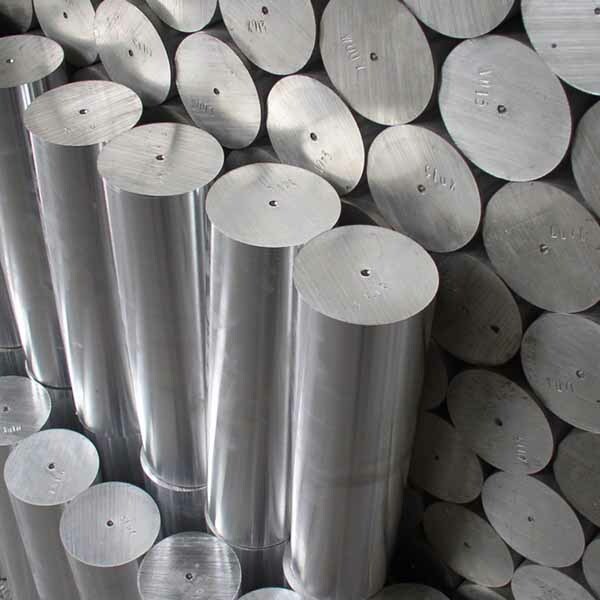 We are specialized in these Hastelloy Rods and with years of experience in manufacturing the same, we offer high quality product and lower cost of it but with the best service. 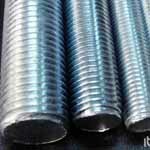 Hastelloy Cold Drawn Round Bar, Hastelloy Polished Bar, Specialist Distributor of ASTM B574 Hastelloy Alloy Threaded Bar, Hot Rolled Hastelloy Round Bar, Hastelloy Alloy Flat Bar, Alloy Black Bar Exporter in India. We focus on every procedure to assure quality, the package we usually take is pack Hastelloy Round Bar with environmental poly bags, and then in free fumigation wooden cases or wooden palte. Also can accept customized package such as OEM by negotiation. 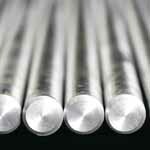 We offers just about everything to meet your Hastelloy Round Bar pack requirements. Lot of emphasis is placed on the packing and packaging. The Alloy Round Bar are packed in wooden corrugated boxes foiled in plastic wraps and bubble wraps. 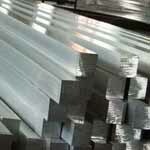 Hastelloy bar price list, Hastelloy round bar, Hastelloy round bar price in india, Hastelloy flat bar stock, Hastelloy round bar price list india, Hastelloy bright bar manufacturer in gujarat, Hastelloy rod price per kg in india, Hastelloy alloy round bar manufacturer in india, Hastelloy rod price in india, Hastelloy rod manufacturers in india, Hastelloy round bar suppliers, Hastelloy rod 1/8, Hastelloy round bar stock, 3/16 Hastelloy rod, Hastelloy round bar sizes, Hastelloy round bar, alloy rod manufacturers, Hastelloy rod india, steel bar manufacturers usa, Hastelloy round bar price, Hastelloy flat bar sizes, Hastelloy flat bar prices, 3/16 Hastelloy threaded rod, 1 inch diameter steel rod, alloy flat bar stock, Hastelloy rod sizes chart. Pimpri-Chinchwad, Visakhapatnam, Mexico City, Granada, Petaling Jaya, Seoul, Bhopal, Ernakulam, Doha, Edmonton, Kanpur, Vung Tau, Aberdeen, Jaipur, Kuwait City, Chandigarh, Haryana, Secunderabad, Perth, Riyadh, La Victoria, Lagos, Ankara, Madrid, Kuala Lumpur, Busan, Thiruvananthapuram, Jakarta, Vadodara, Sydney, Courbevoie, London, Hanoi, Toronto, Santiago, New Delhi, Melbourne, Mumbai, Muscat, Manama, Gimhae-si, Ho Chi Minh City, Jeddah, Montreal, Rajkot, Faridabad, Pune, Gurgaon, Nagpur, Thane, Colombo, Coimbatore, Dubai, Dammam, Port-of-Spain, Bogota, Indore, Tehran, Chiyoda, Hong Kong, Jamshedpur, Chennai, Bengaluru, Atyrau, New York, Ulsan, Ahvaz, Caracas, Baroda, Al Jubail, Surat, Milan, Los Angeles, Calgary, Cairo, Sharjah, Moscow, Al Khobar, Ranchi, Abu Dhabi, Istanbul, Howrah, Karachi, Bangkok, Rio de Janeiro, Nashik, Geoje-si, Navi Mumbai, Ludhiana, Kolkata, Hyderabad, Lahore, Noida, Dallas, Ahmedabad, Algiers, Houston, Brisbane, Singapore. Kenya, Serbia, South Africa, Australia, Romania, Poland, United Kingdom, Vietnam, Bolivia, Belarus, Libya, Finland, Spain, South Korea, Japan, Mongolia, Croatia, Sweden, Taiwan, Poland, Thailand, Bangladesh, Czech Republic, Saudi Arabia, Ecuador, Pakistan, Nigeria, China, Puerto Rico, New Zealand, Philippines, Norway, Oman, Angola, Belgium, Canada, Peru, Netherlands, Mexico, Venezuela, Kazakhstan, Hong Kong, Namibia, Singapore, India, Italy, Ghana, Qatar, Israel, United States, Russia, Nepal, Estonia, Jordan, Nigeria, Bahrain, Colombia, Egypt, Ireland, Portugal, France, Yemen, Iraq, Malaysia, Bhutan, Ukraine, Austria, Greece, Morocco, Trinidad & Tobago,Tunisia, Bulgaria, Chile, Zimbabwe, Lebanon, Sri Lanka, Denmark, Costa Rica, Switzerland, Argentina, Algeria, Slovakia, Brazil, Tibet, Indonesia, Iran, Germany, Macau, Chile, Mexico, United Arab Emirates, Afghanistan, Kuwait, Gambia, Hungary, Gabon, Turkey, Azerbaijan, Iran, Lithuania.